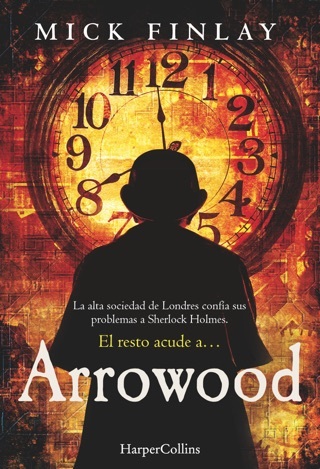 1896: Sherlock Holmes has once again hit the headlines, solving mysteries for the cream of aristocracy. 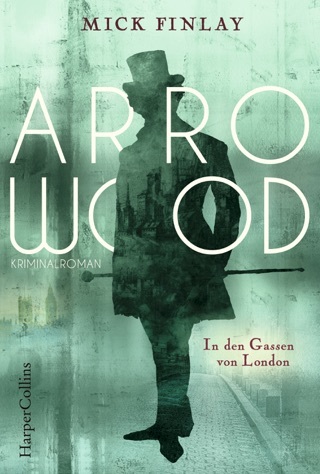 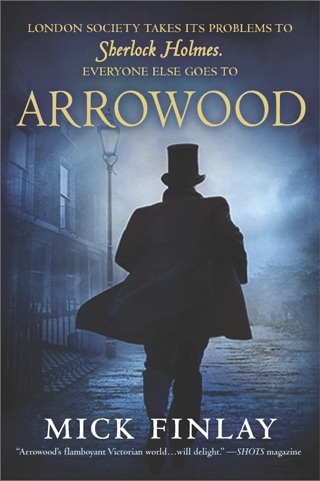 But among the workhouses and pudding shops of South London, private detective William Arrowood is presented with far grittier, more violent and considerably less well-paid cases. 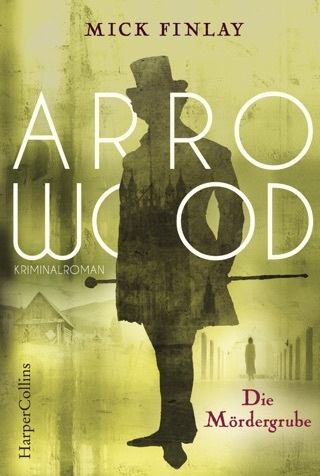 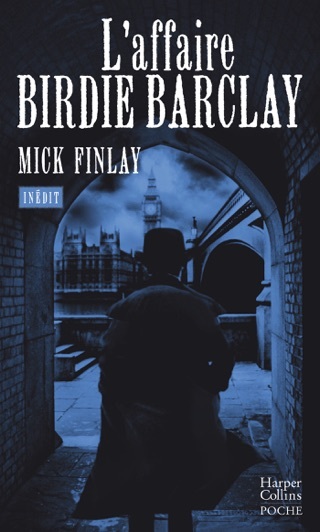 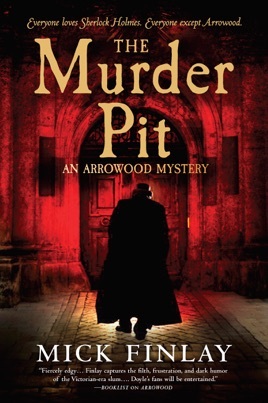 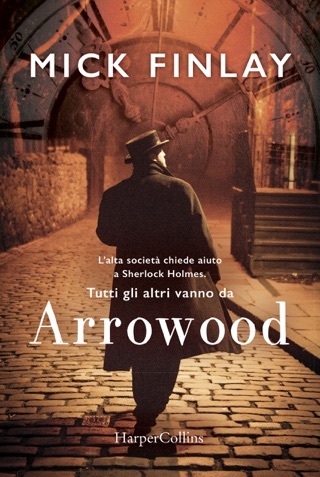 Arrowood has no doubt who is the better detective, and when Mr. and Mrs. Barclay engage him to find their estranged daughter, Birdie, he’s sure it won’t be long before he and his assistant, Barnett, have tracked her down.